The market today is driven by business websites. The first decision goes with whether doing the website yourself or hiring a professional to do it for you. And while there are cheaper options available for having a website, this may often overlook the true essence of promoting your product. Therefore, the wisest decision is to hire a professional who will build the site with the appropriate theme for you. Not yet convinced? 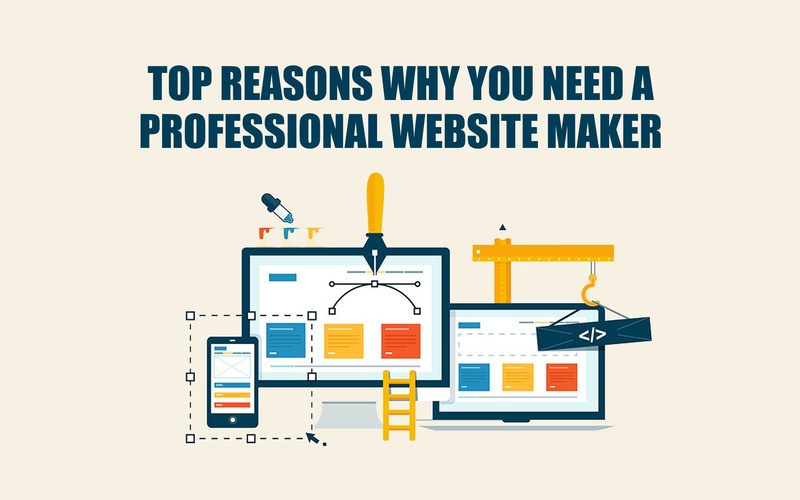 Here are a few more reasons why you should have a professional website maker. First, professionals can do the customizing more than the free existing templates. It does not necessarily mean making one is hard, but professionals definitely had gone through a lot, making them experts in the field. If you opt to do it by yourself, there are actually a lot of free templates upon sign up, but that would make you look like many other websites using the same template. Second, the return of investment is actually just worth the initial cost. Though you would really spend when hiring a professional, they really make sense for a lot of reasons. With an attractive website, you will have more leads to important customers and clients. Also, having a professional do the website for you makes you save time and effort as you won’t need to redo your site later. Next, a professional always grants an organized content. Even if you are hiring another person to do the website for you, you can still have access and organize your own content. For example, the WordPress allows anyone with access to change, delete or add something on the web page without any hassle. And finally, if your website involves selling products, it needs to have an eCommerce functionality that has payment features, multiple product pages, order processing, tracking and the likes. And if you are having a hard time in doing this or are not confident enough with doing it yourself, a professional can do it all for you.